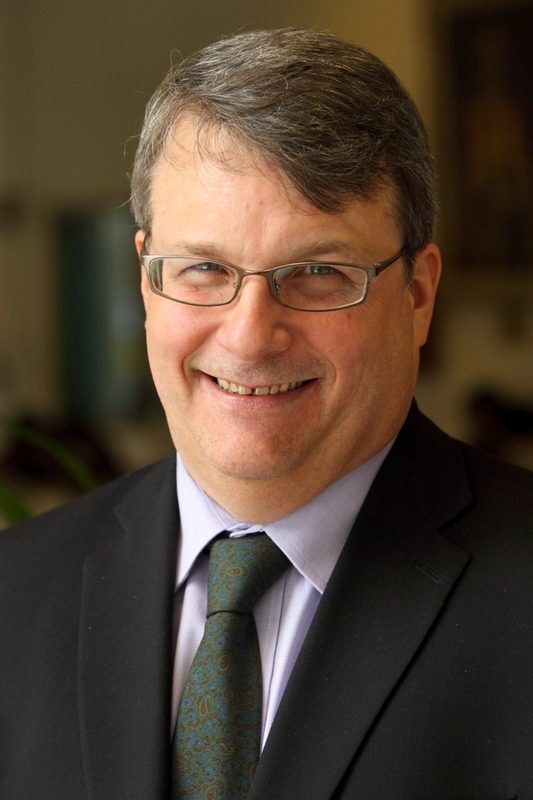 McGill’s Board of Governors accepted the recommendation of Principal Suzanne Fortier to appoint Prof. R. Bruce Lennox as Dean of the Faculty of Science at its meeting on 21 May 2015. Prof. Lennox will take office on 1 July 2015 for a five-year term. Prof. Lennox joined the McGill faculty in 1987 and is currently Tomlinson Professor of Chemistry. He was formerly chair of the Department of Chemistry and recently completed a year-long term as President of the McGill Association of University Teachers (MAUT). A Fellow of the Royal Society of Canada, Royal Society of Chemistry (UK), and the Chemical Institute of Canada, Prof. Lennox led the renewal of laboratory teaching in the Department of Chemistry and has long been a proponent of increased interdisciplinarity. He has also made a point of providing undergraduates with opportunities to experience research at the laboratory level. Passionate about teaching and learning innovations, particularly at the undergraduate level, Prof. Lennox is a past winner of the Faculty of Science’s Leo Yaffe Award for Excellence in Teaching.